It seems like some people are very aware of the need to wash their car, while others…aren’t. 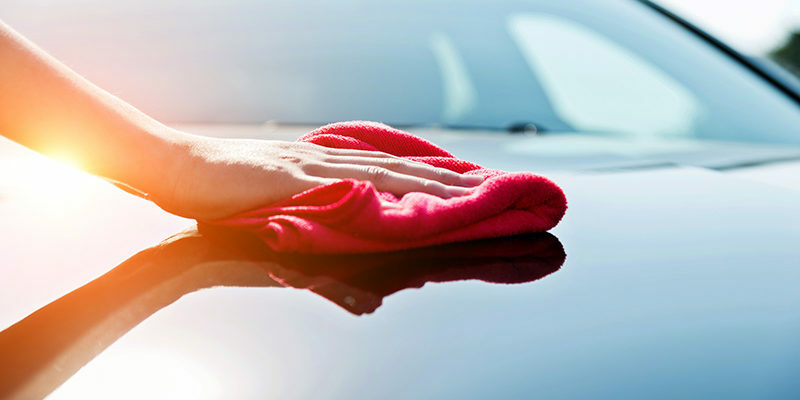 But, have you ever wondered if there are certain times when you really should wash your car? Depending on who you ask, the answer is going to vary. Sometimes, the answer is obvious if there is mud caked on the exterior of the car. Those type of vehicles obviously needs to be cleaned. But what about the other times throughout the year? And is there really a need to wash your car every single week? All are valid questions that need to be answered. You know the drill…When it rains, that rain and dirt mixture turn to mud which means a big sloppy mess for the exterior of your car. The good news? Once that forecast shows a sunny day, you can easily get it into the car wash and bring back that shine. What Does the Health of Your Car Say About You? Cars are one of those things that people just…notice. As you’re driving down the road, your car may catch the eyes of people from all over. People tend to notice the color of cars, the make of cars, and they’ll also notice if your car is making noises or sounds as though it needs to be worked on. Don’t let your car sound like it needs to go to the doctor! Instead, contact the auto specialists at Cassels Garage and let us keep your car strong and healthy all year long! If you’ve ever been in a situation where you’ve been driving down the road and suddenly you start to hear a little bit of a squeak coming from your brakes, you more than likely know that sounds means one thing, and one thing only. It’s time to have the best mechanics in Melbourne, FL give your brakes a check. And honestly, the safety of your brakes are nothing to overlook. They are literally the mechanism that is helping to stop your vehicle at any given moment and allowing you the flexibility to speed up and slow down as you please. Brakes are one of the most important features of your car and the auto mechanics at Cassels Garage know that, believe that, and respect that! If you ever have a doubt in your mind about your brakes or notice these signs, have them checked out! Sometimes, it is easy to miss what is right in front of our noses. We get all caught up in our day-to-day lives and we miss the signs that something might be off. Is your vehicle one of those things you’ve kind of forgotten about? Well, this week we will be talking about some super simple telltale signs that it might be time to put your old vehicle to rest. Read on! 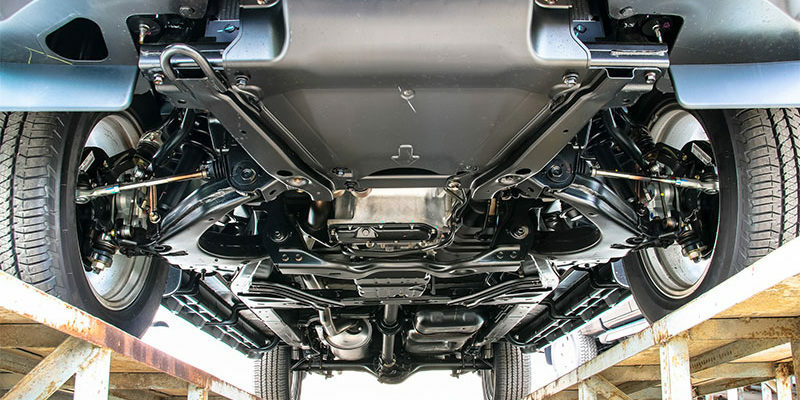 At Cassels Garage here in Melbourne, FL, we focus on keeping your car in tip-top shape. 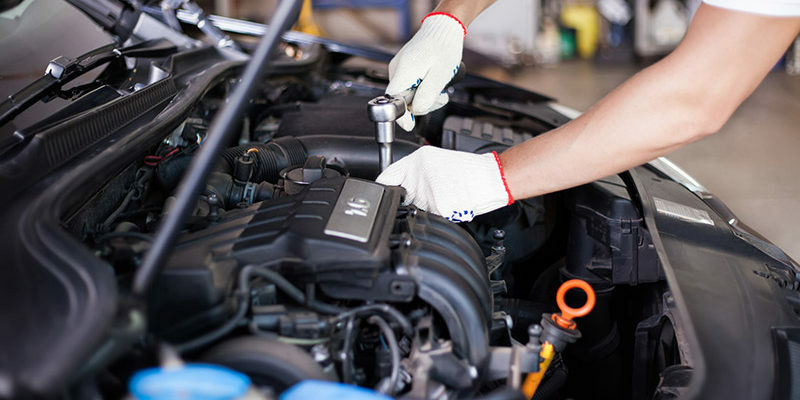 From basic oil changes, transmission repair and tune-ups to timing belts, engine replacements, and everything in between, our team of auto technicians are here to serve you. 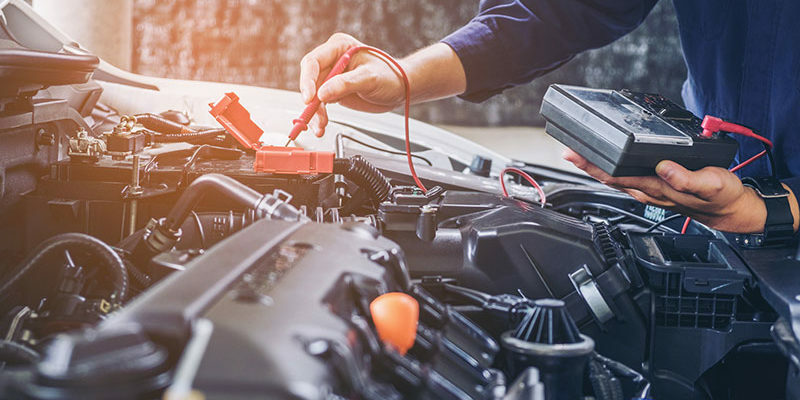 While we focus on your engine and auto repair services, it’s critical you don’t forget the importance of maintaining the exterior of your car. With summer approaching, now is the perfect time to detail your car. Detailing your car will do a lot more than just make your car look shiny and new. It will improve and maintain the health of your car just like changing the oil and spark plugs. 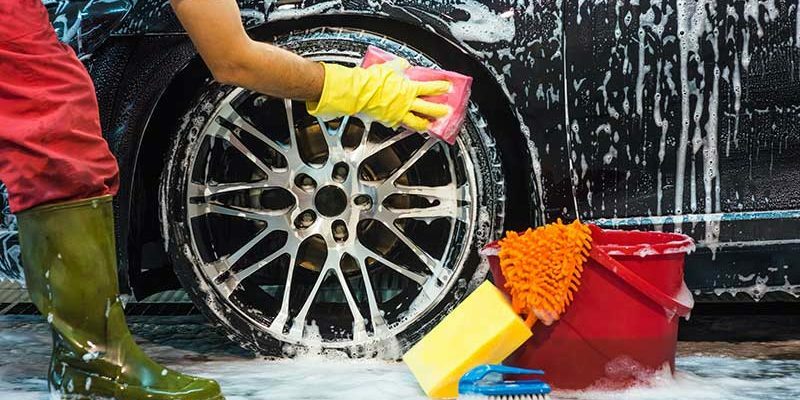 It may take several hours to fully detail a car, but it will help maintain its value and keep your car in tip-top shape. Let’s face it, buying a new car can be extremely expensive. Once you finish making monthly payments, wouldn’t it be nice to extend the life of your car far beyond five or six years? 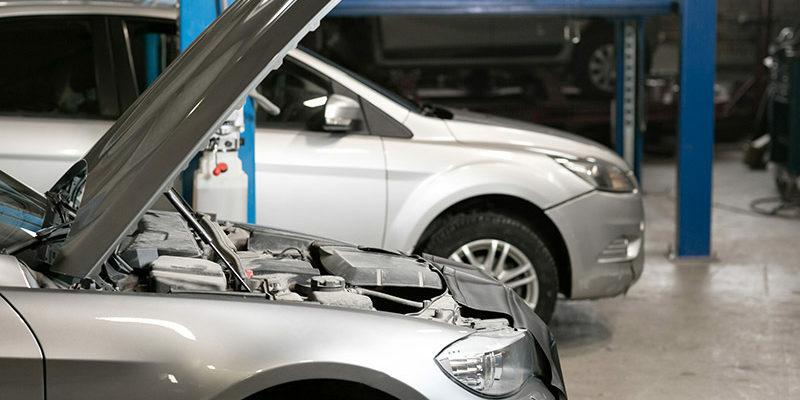 A well-maintained car can last over 15 years and well over 200,000 miles if you keep up with routine maintenance. Plus, if you keep your car in top shape when you are ready to sell or trade it in for a newer model you will get top dollar. At Cassels Garage we are always trying to stay up to date on ways to make shopping with us easier. So, if you take a quick look at our main page, you might just see some new additions to our page. We are so excited to now offer our customers a quick and easy way to sign up for myCARFAX! Now you may be thinking: “What in the world is myCARFAX?” Well, in short, it offers customers the best way to stay up to date on their vehicle and the services it might need now or in the future. We thought it might be beneficial to answer some of the common questions about this new addition to our website. Read below to find out more. 2018: The Year You Get a Different Car? Are you riding into the New Year with an old clunker? Has your car search left you feeling overwhelmed and frustrated? It is 2018 and you deserve to cruise in style. 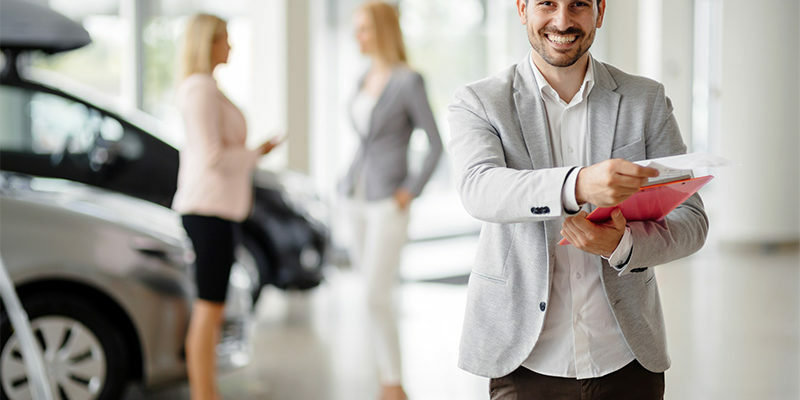 Cassels Garage understands that purchasing a new or different vehicle can leave people overwhelmed and sometimes with a sense of being in way over their heads. There is nothing more frustrating than knowing what you want but not being able to find it on your own. This is where we at Cassels Garage can step in and help. It has been a tough month of natural disasters here in Florida, as well as other parts of the world. We have had two major hurricanes strike and destroy a substantial amount of U.S soil, as well as outbreaks of fire in multiple areas of our nation. As we repair, rebuild, and reflect on these disasters as a nation, we at Cassels Garage are here to help. Many people are without reliable transportation after the storms that hit here in Florida. We want to help you in any way we can. 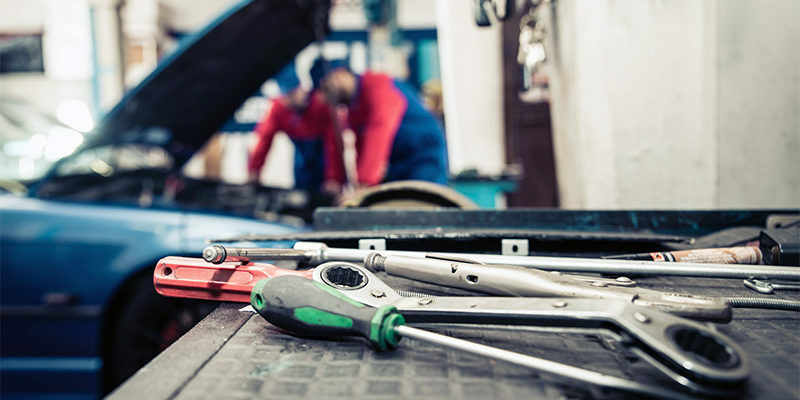 Cassels Garage may be based in Brevard County, but we want to extend a hand to anyone who may need to have their vehicle serviced at this time. May is here and soon students will be hitting the roads of Brevard County for the first time. It can be a fun, scary, exhilarating and a nerve-racking time for both new drivers and their parents. Here are some tips to help new Brevard County drivers feel confident behind the wheel and hopefully something to give some nervous parents peace of mind.